Certainly we can relate…but will we admit to doing so? 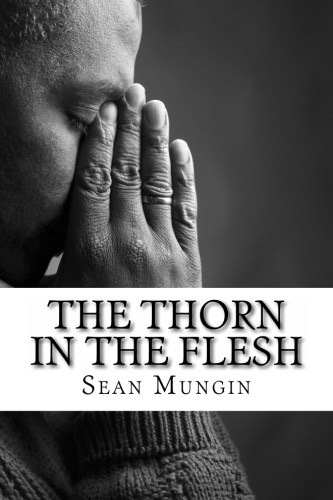 Blogger Sean Mungin reemerges as author of ‘The Thorn In The Flesh‘; a relatable short story of love, life, addiction and redemption. The main character Jack asks God the same questions many of us do on a daily basis. If honest however, many a day we feel as though our earnest pleas go unheard. We feel as though no one can relate to our temptations and struggles because others around us seem to have it all together. Well not so my friend! ‘The Thorn In The Flesh‘, written with warmth and sincerity, invites us to see and feel compassion through healed human lens. Be sure to get your copy today! Photo Credits are property of original owners. No copyright infringement intended.